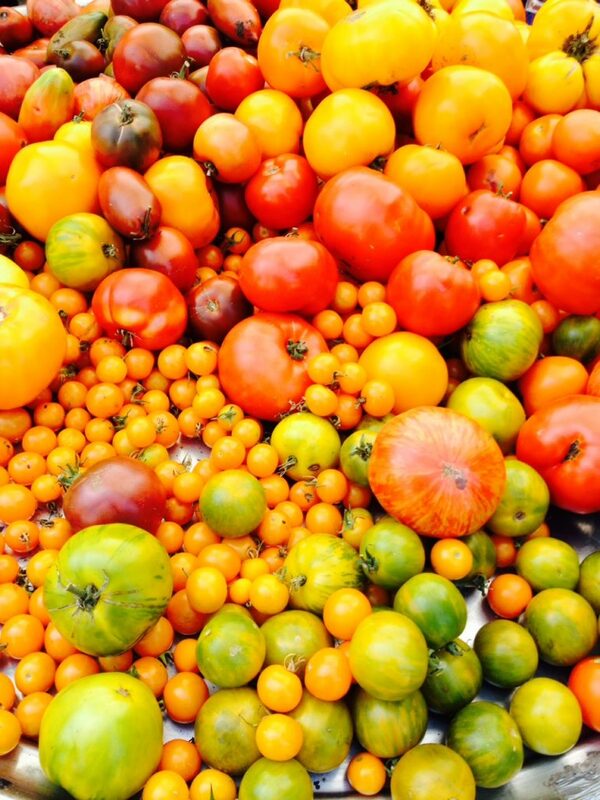 Wow – what a wonderful celebration of tomatoes last week! We had over 50 varieties on display and sampled everything from purple tomatillos from Harvey’s Orchards to San Marzanos from Stoney Paradise. Congratulations to Ryo Guava for winning our Inglorious Tomato Instagram contest too! Pasta Famiglia: this week is Pasta Boy Peter’s last time at the farmers market – if you’re a pasta-believer, pick up one of the last bags you’ll be able to get and toss it with some fresh heirloom tomatoes for dinner. Pottery by Dave & Family: Dave makes all his glazes from scratch and fires his pottery in Abbotsford in a kiln he built on his old friend Herman’s rural property. This is his first visit to Trout Lake – check him out! Share With Your Neighbours: this is our last week to raise funds to help send lower-income families and seniors to the farmers market. You can donate online or drop a token (we accept cash too) in the bucket at the Info Booth. Thanks for your support! Farmer Appreciation Week: In honour of Farmers Appreciation week Sept 8-15, we’re celebrating BC Farmers and showing our appreciation for the fresh, local food they provide! 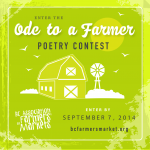 Show our local farmers some love by submitting your best farmer-inspired poem for a chance to win $150 to spend at the market. 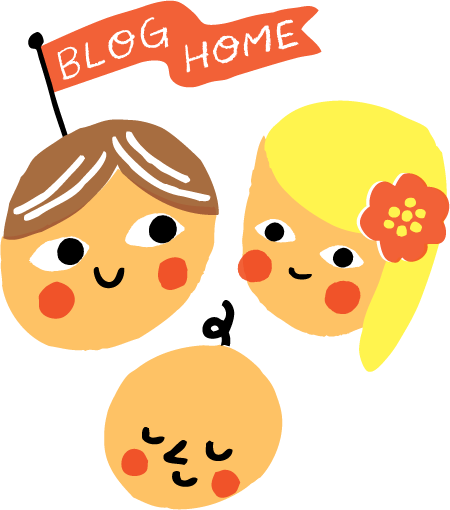 Click here for contest details!